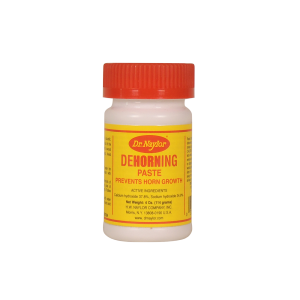 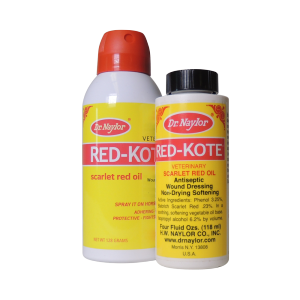 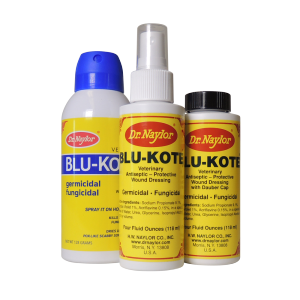 Topical Liquid for teats that leak milk, stimulates and tightens muscle at end of teat. 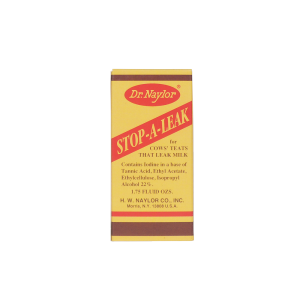 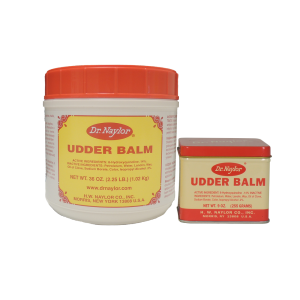 Dr. Naylor’s Stop-A-Leak topical liquid stimulates and tightens muscle at the end of the teat to stop them from leaking milk. 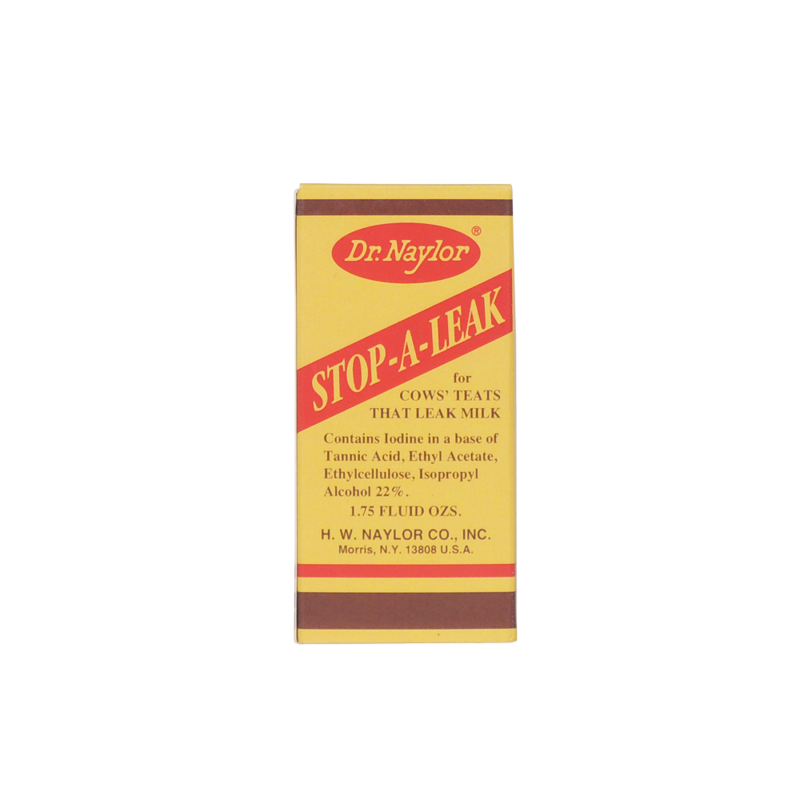 Simply use the applicator attached to the cap to apply Stop-A-Leak over the entire end of the teat, including the opening, up to three times daily.